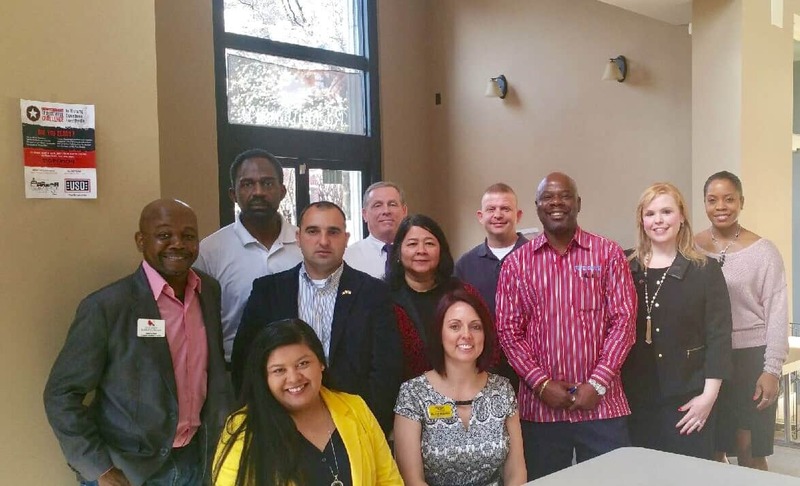 As part of our continued support of men and women who have served in the U.S. military, Pango Financial participated in the Veterans In Franchising Workshop and Expo in Fayetteville, North Carolina. 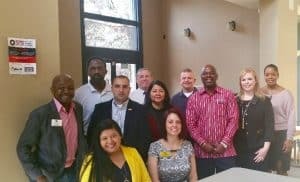 The event, sponsored by the North Carolina Veteran’s Business Association, American Dream U, and the West Business Group, brought together veterans, their spouses, investors, small business owners and entrepreneurs to learn about franchising opportunities. The national conversation surrounding military personnel transitioning to civilian duty frequently focuses on veteran employment, but many veterans are unaware that self-employment is an equally viable option. In a panel discussion, veterans franchisees of brands such as Five Guys Burgers, Interface Financial Group and Hoodz International told stories of their success in franchising. The day closed with an expo of franchise brands: Mosquito Joe, Hoodz International, 1-800-Water Damage, and Young Chef’s Academy. Pango Financial President Candice Caruso was one of a few funding professionals presenting on the financing and opportunities for veterans in small business and franchising. In the “Small Business Financing Simplified” seminar, she highlighted both government and private industry programs available to veterans, such as Pango Financial’s focus on Vetrepreneurs. Panelists and presenters at the event.